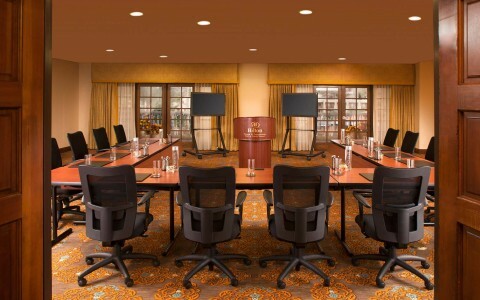 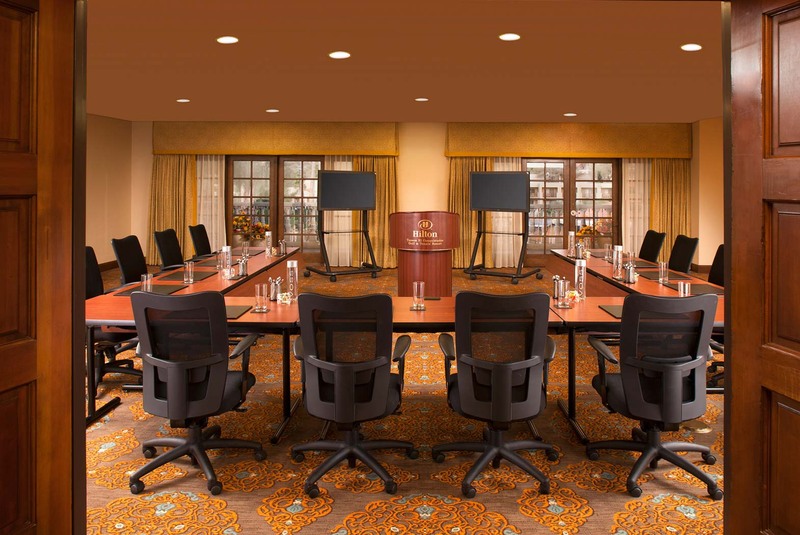 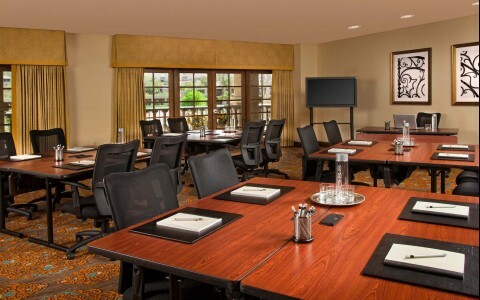 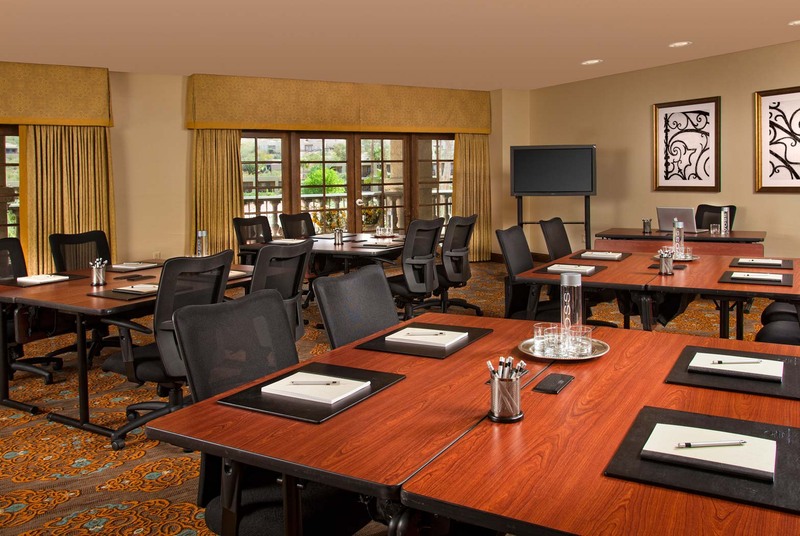 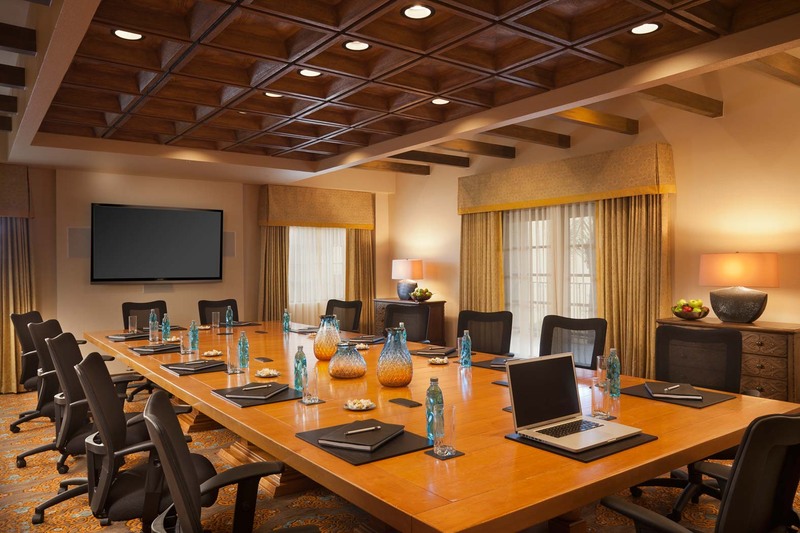 Your meetings and events are as important to us as they are to you. 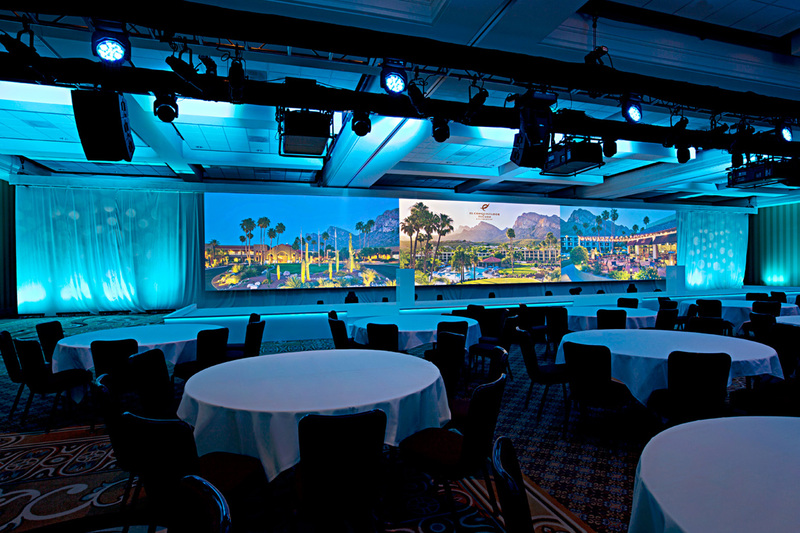 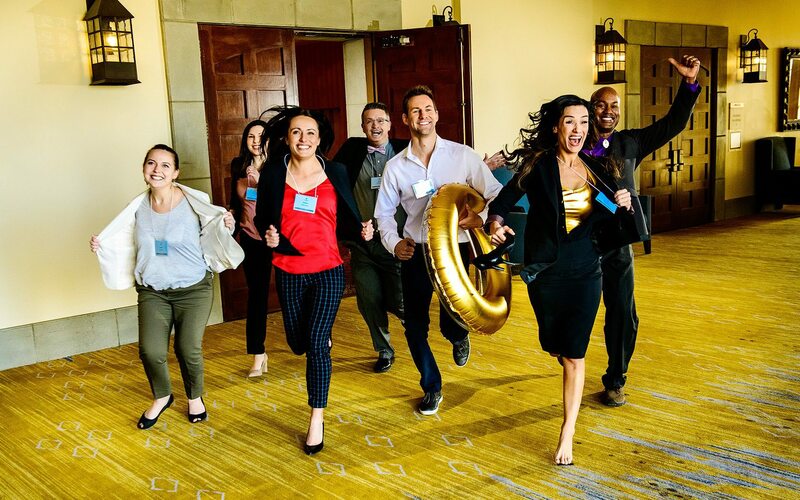 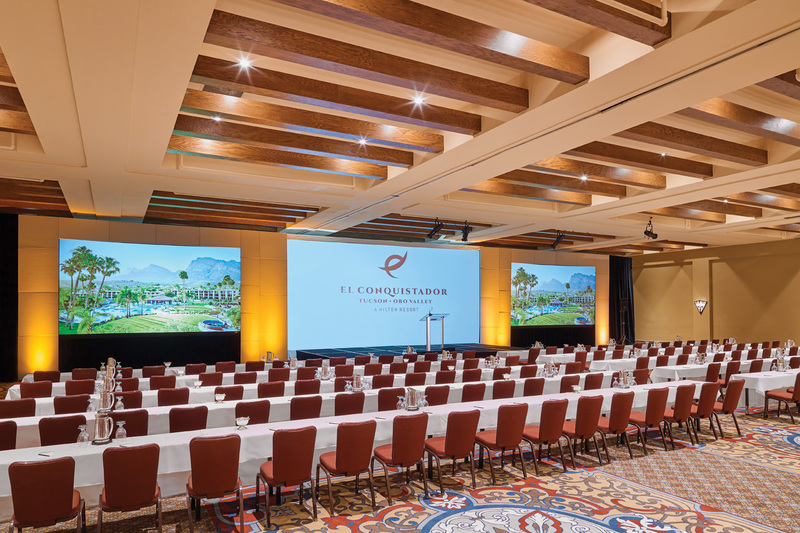 Whether you’re planning a meeting, convention, incentive program or large-scale conference, our award-winning team is ready to ensure a spectacular success. 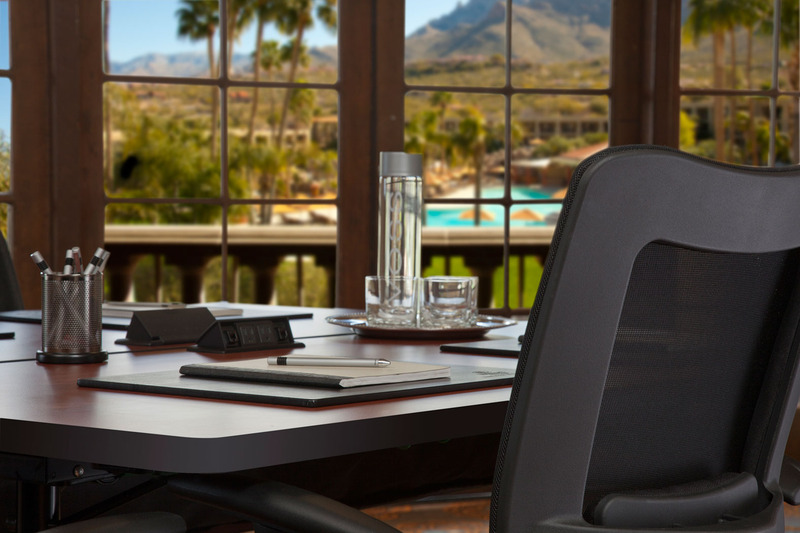 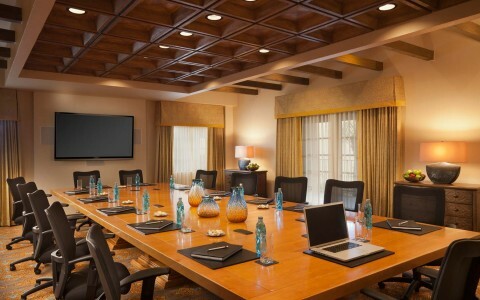 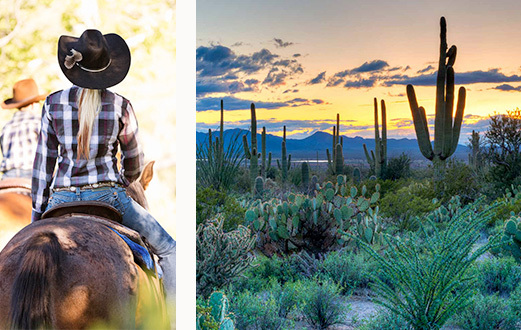 With more than 100,000 square feet of exceptional and versatile indoor and outdoor function space, we offer more meeting and event options than anywhere else in southern Arizona.